When you think of Fort McMurray, I'm certain that a number of things jump to mind, but I'm guessing shipyard is not one of them. On the suggestion of someone on Facebook when I asked about excellent places to visit in our community for visitors, the Marine Park Museum was mentioned. 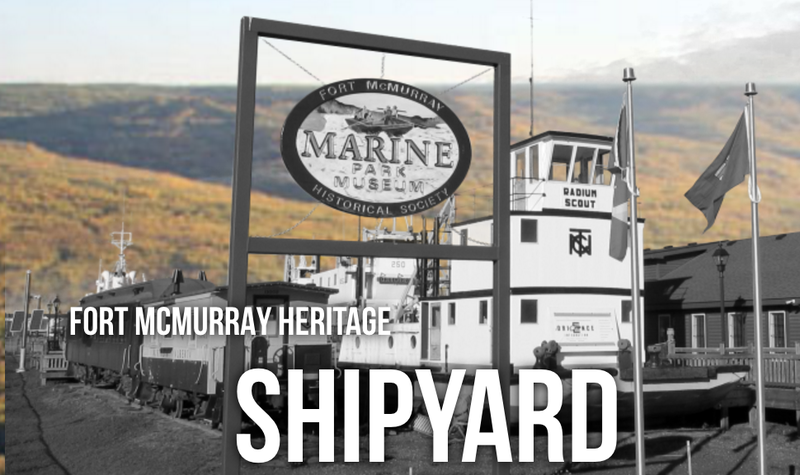 I have to say off the top that I might have been wrong calling it "Marine Park" as the Fort McMurray Heritage Society website calls it the "Fort McMurray Heritage Shipyard". Either way, we thought it was an excellent suggestion and we jumped at the idea - in its second year of being open, we had never taken the time to go on a tour. Fort McMurray has a rich and colourful history that many people are surprised to discover. This was actually a transportation hub for the north. 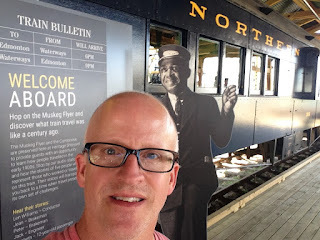 According to the historical society, railcars would arrive in the spring loaded with goods that would then get transferred to ships, travel up the Athabasca River and go as far north as the Arctic. We have watched as this museum took form over many years. It now contains several ships, barges and train cars. 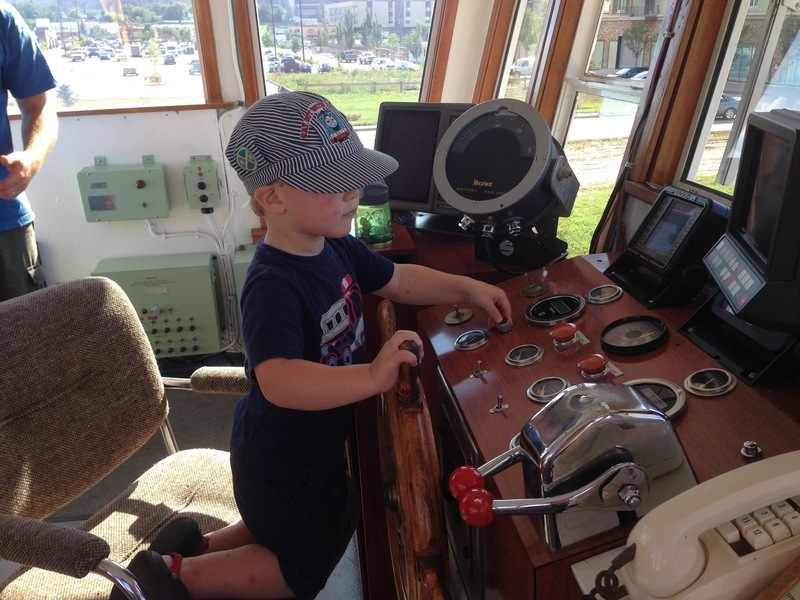 With entrance by donation, it provided a wonderful exploration opportunity for our large group of family members. The small children loved exploring the various vessels, going up and down stairs and finding something new around every turn. The adults were equally impressed and intrigued by the experience and the interpretive information. I have to admit an affinity with the trains. Being in the caboose brought back a lot of memories. 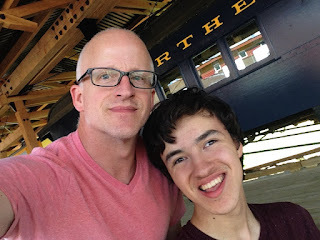 When I was a kid, I would go on trips with my dad on the CNR. Way back in the seventies, these cars were pretty old school, with kerosene lanterns, bunk beds and a railway smell that I'll never forget. The smell in the NAR Caboose 13002 brought it all back. 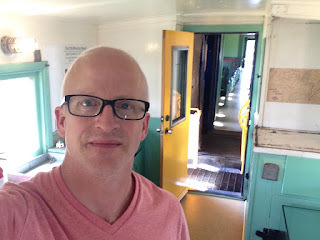 Being the passenger car and sitting in those old lumpy seats took me back to a time, 90 years ago, when the trip from Edmonton to Waterways would take days. I had a real sense of awe sitting there in silence, imagining the people who traveled in this car over the decades. 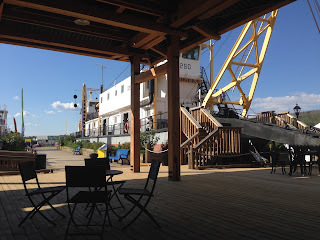 It was hot and sunny when we visited the shipyard. The brilliant train station awning provided a wide swath of cool cover and a number of tables and chairs to take a load off. It would be a beautiful spot for boutique concerts and social occasions. I not only enjoyed the Fort McMurray Heritage Shipyard, I was blown away by it. 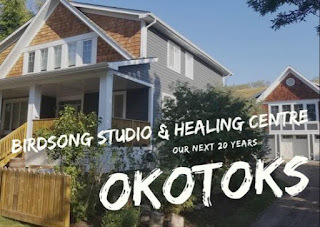 The work of the Heritage Society and its volunteers is nothing short of stellar. This is a magnificent tribute to an aspect of our past that deserves to be more widely appreciated.